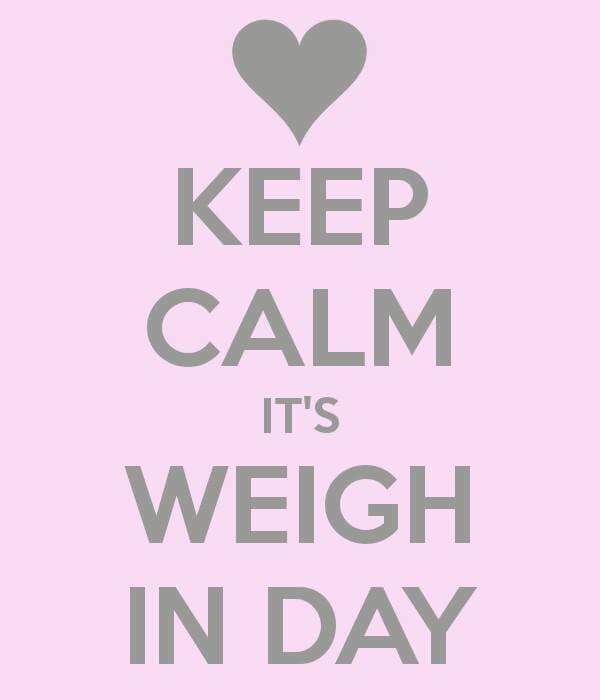 It’s our 3rd Weigh In Day for April! Previous Post Motivation Monday – Healthy Recipe Sharing Day! Next Post Stay The Course No Matter What Life Throws At You!! !